Patapaa – One leg ft. 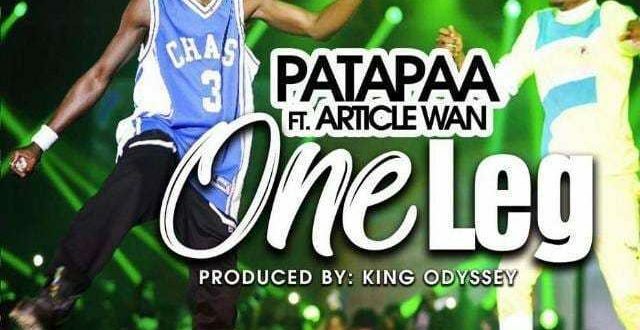 Article Wan, Patapaa as promised unleashes the awaited song featuring Article Wan dubbed ‘ONE LEG’. Production credits to King Odyssey. Check it out below.